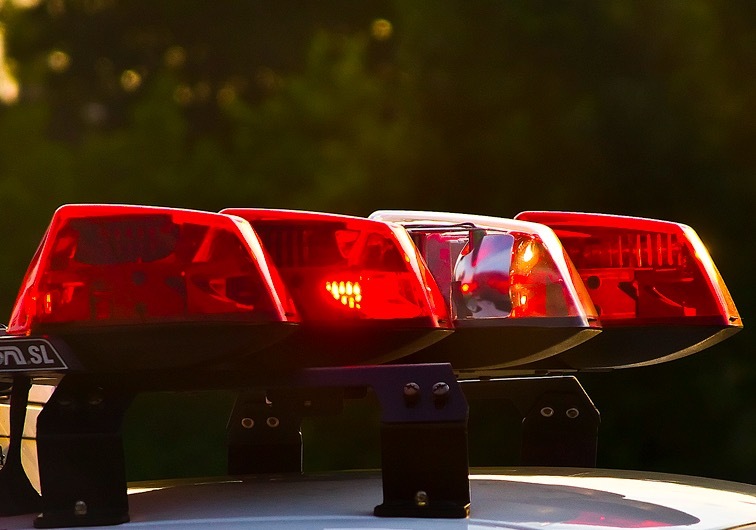 Following a year when one of three fatal accidents in New Jersey over the July 4 holiday weekend occurred in Ocean County, local police are coordinating to target aggressive driving this year. The good weather forecast will bring an “excessive” amount of vehicles to the area, the Ocean County Prosecutor’s Office said in a statement issued Tuesday. Ocean County law enforcement will partner and coordinate efforts to maximize patrol resources throughout the July 4 holiday period. Prosecutor Joseph Coronato, in the statement, urged drivers to stay alert during their summer driving trips. The patrols will focus across the board enforcement on DWI, aggressive, careless, inattentive, drowsy drivers and seat belt violators as they go about their business of enforcing the state’s traffic laws and promoting safe driving practices. For enforcement purposes, ​the holiday officially begins Friday, July 1, at 6 pm and ends on Tuesday, July 5, at 5:59 am., the prosecutor’s office said. Authorities also issued a reminder to county residents and visitors that all fireworks are illegal to possess and use. It is a crime to sell, use, and/or possess any kind of fireworks — including Chinese firecrackers, Roman candles, M80s, cherry bombs, salutes, M100s, sparklers, and others. In an effort to prevent injuries and property damage, local police departments will step up enforcement activities during the summer “fireworks season” confiscating illegal fireworks. Possession of illegal fireworks is a disorderly persons offense in New Jersey and is punishable by a fine of up to $1,000 and/or up to 30 days in jail. Possession with intent to sell is a fourth degree crime, punishable by a fine of up to $10,000 and/or up to 18 months in jail. Possession of “destructive devices” is a third degree crime with fines of up to $10,000 and incarceration of up to three to five years in jail.